After the British left Boston, George Washington thought they would head towards NY. Washington started to march his troops to NY. Both Britain and the colonists wanted control of NY because of its location. If Britain controlled NY they could stop colonist communication and supplies between the north and the south. 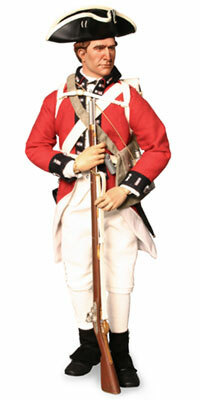 British troops arrived in New York in August of 1776. Britain took over control of New York City and won other battles along the Hudson. British had a powerful navy and were well trained. They had good weapons, uniforms and supplies. 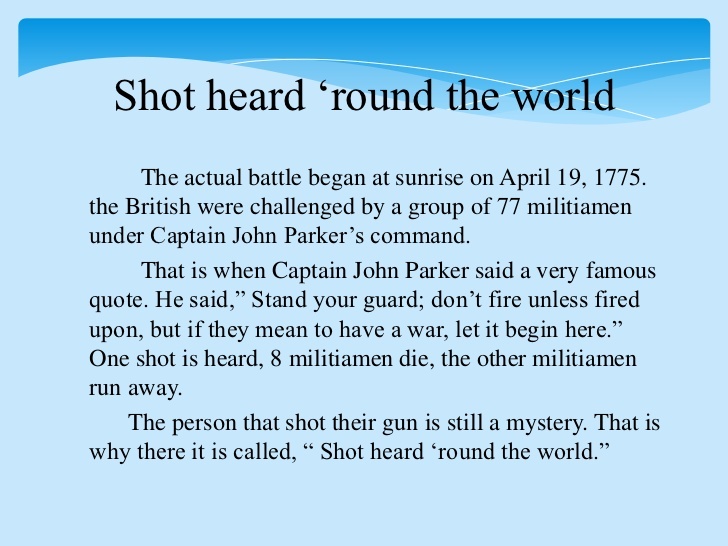 The continental Army was poorly trained and poorly supplied. However, they knew the land well and they believed strongly in independence. 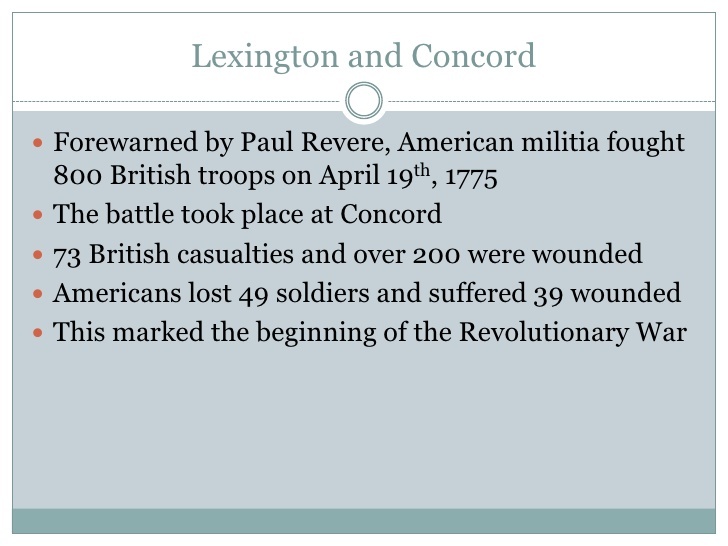 The Continental Army was losing battles and were becoming discouraged. Washington crossed the Delaware in order to surprise the Hessian troops on the other side. Washington knew that back home they celebrated Christmas and figured they would do the same here and was hoping to surprise them. It was Christmas Day and it cold and the river was dangerous to cross. 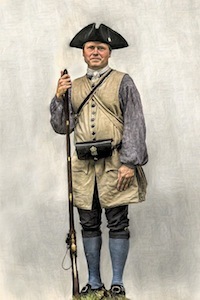 The Hessian troops did not think that the Continental Army would attack. But they did and the Hessian troops were surprized. This was a needed victory for the Continental Army. This was the turning point of the war. The Americans won this battle and proved that could win the war. The British surrendered and morale was boosted. The French decided that they would help the Americans with military aid. This was the last great battle of the war. The British troops were surrounded by American and French troops. For 11 days, the British were bombarded and finally they surrendered. On October 19, 1781 General Cornwallis signed the British surrender.